A Bap is the breakfast bread of Scotland. 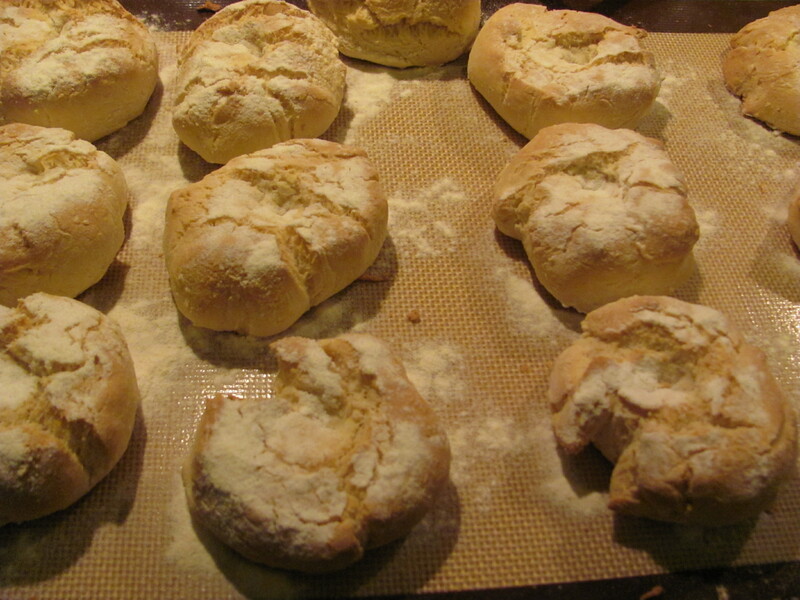 You can make them with a regular gluten-free bread mix. They’re buns. This leads to the expected sort of puns and jokes.